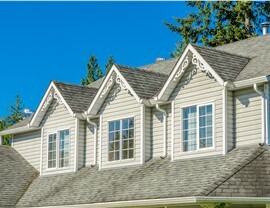 Cut Energy Costs, Enhance Style, and Forget About Maintenance! 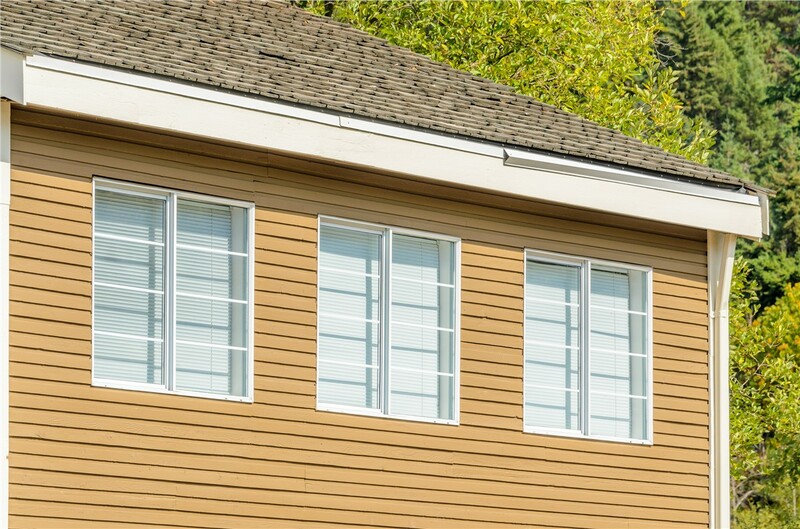 Our vinyl windows are resistant to common forms of damage and crafted for beautiful style that also reduces energy loss. 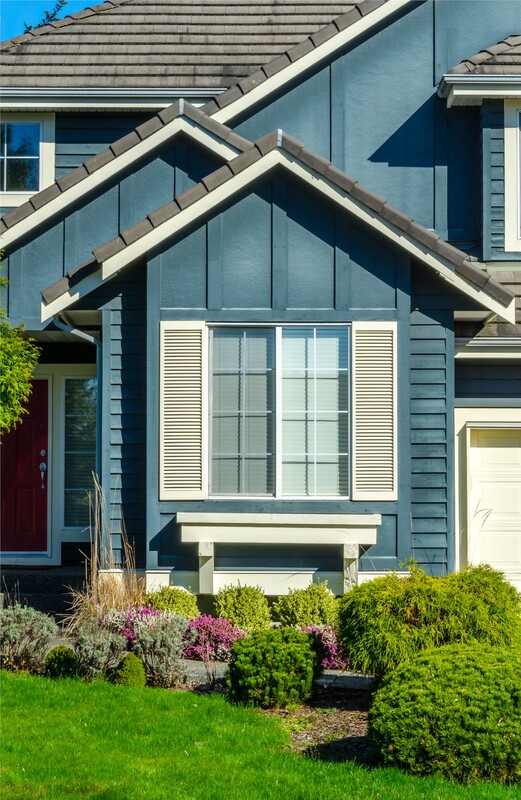 If you’re planning to replace the windows of your Wisconsin home, you deserve products that not only look beautiful but also perform well under the local climate conditions. That’s why you should trust Mad City Windows! 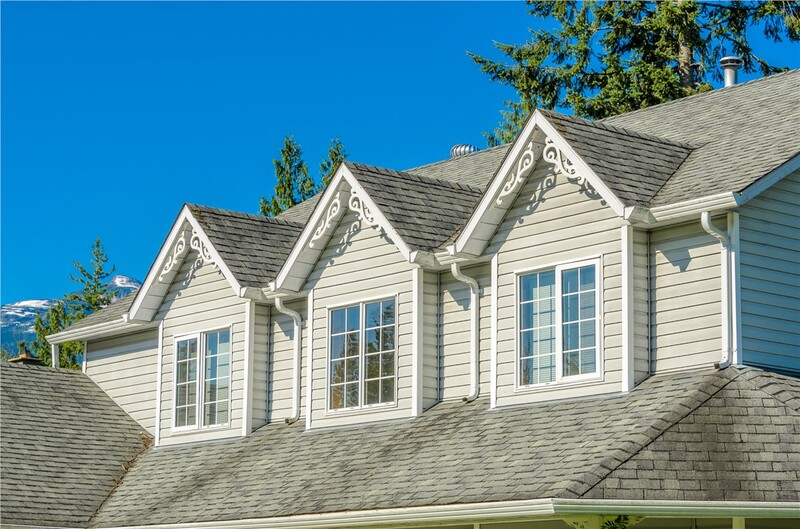 We’re not only a family-owned, locally based business with 20+ years of experience—we’re also Wisconsin’s Number 1 ranked remodeler with an extensive selection of best-in-class vinyl windows. Vinyl is one of the strongest and most damage-resistant framing materials, minimizing the risk of cracking, chipping, and warping. 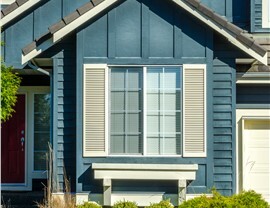 Despite this heavy-duty strength, a vinyl window installation is incredibly affordable. 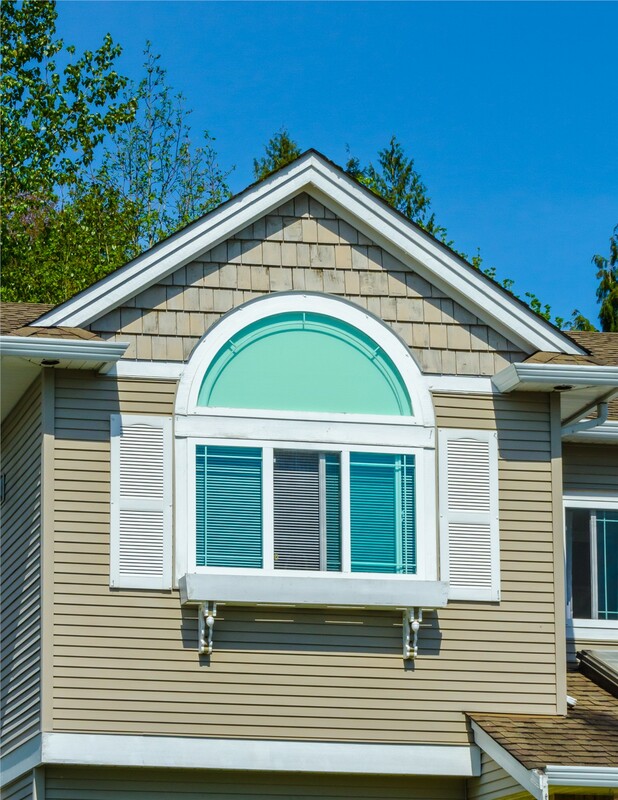 We offer vinyl windows at various configurations and price points so that you can find the perfect feature for your home. Vinyl is a great thermal insulator, reducing heat transfer and keeping your interior comfortable and your energy bills low. 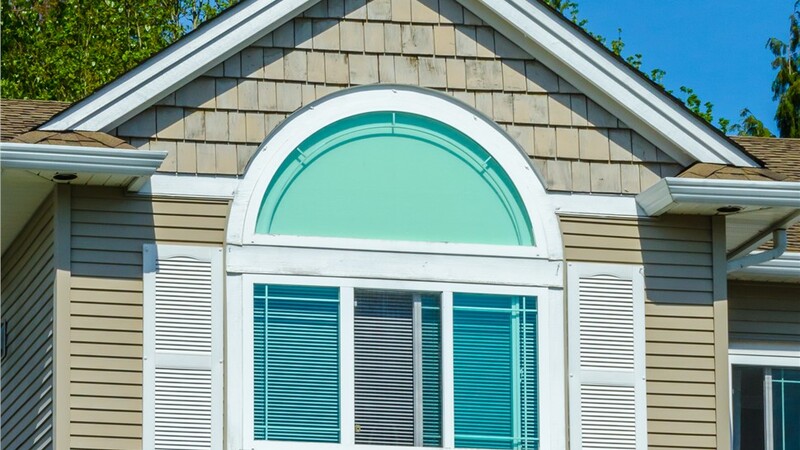 Vinyl windows are also beautiful! Mad City’s windows can be crafted in your choice of frame style, color, and hardware details for a cohesive look inside and out. 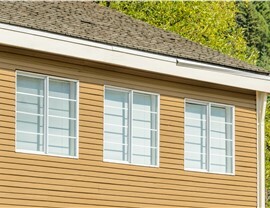 Homeowners who are concerned about environmental impact will appreciate that vinyl windows are recyclable. Their extended lifetime also reduces the waste of multiple window replacements. Don’t leave your Wisconsin replacement windows to just anyone! Instead, count on Mad City Windows for world-class products as well as professionally trained, factory-certified window installers. Call us to find out more about our vinyl windows, or request your free in-home consultation and quote by submitting our simple online form now.